TikTok is one of the most downloaded and entertaining musical apps these days. It came on the rise in August 2018, when Musical.ly was abruptly taken down from the google play store. With the launch of one of the biggest EA’s franchise- FIFA 19 this year, get ready to set the tone for the match whether you are playing a home game or an away game. FIFA 19 is a top-rated football simulation game released with an association of EA sports. Destiny 2 is a first-person shooter game that can be played by multiple people at once. It was released in September last year on PlayStation 4 and Xbox One and later for Windows by Activision and Bungie. If you have purchased Destiny 2 and are looking for some tips and tricks to play the game with exceptional skills and guidance, read this blog to gather some ideas to keep in mind while playing this game. Golf Clash is a new golfing game for iOS and Android with such cool gameplay. The game is designed for rapid fire 1-on-1 matches that test your timing and aiming skills. There are many ways in which you can play the shot. You play your desired shot by changing ghost lines and other features or you can use the quick-fire shot by simply dragging your golf stick. As you progress through your career, you will be able to unlock a variety of different clubs and balls that all put a unique “spin” on your play. 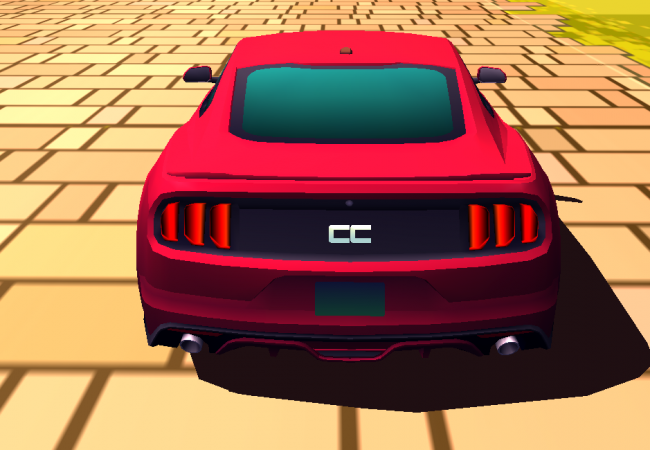 Horizon Chase is an arcade-style racing game that is getting popular in the gaming world. The game has skyrocketed to the top of Apple’s app store. The retro-stylish race game offers a campaign with than over 70 unique tracks and 16 cars all for the low premium price of $2.99. As a player, you have several turbo boosts per race, manage your fuel and pick up tokens that help you unlock future levels. Fifa 19 is an online virtual football game that is based on real international football players from all around the world. It was released this year in September. Like every year, this year it also comes with new features that players can finally get their hands on. We have brought a guide filled with tips and tricks that one may use for playing FIFA 19 and become a professional top player in the world of virtual football games. Alto’s Adventure is an addictive, delightful endless runner for iPhone, iPad, and Apple TV. Alto’s adventure was first launched on iOS on February 19th, 2015. After almost a year the app was also available for Android users.